In the 90's indie films put a ding in the entertainment industry when for the first time films outside the studio system began to monetize and shake up awards season. Now as more filmmakers turn to television, everyone's asking, how do you independently produce TV, distribute it and make your money back? Join us as we discuss how industry insiders have been doing just that and what’s the future of raising money, striking deals and truly making indie TV the norm. Evan Shapiro (Producer & Founder, eshapTV). 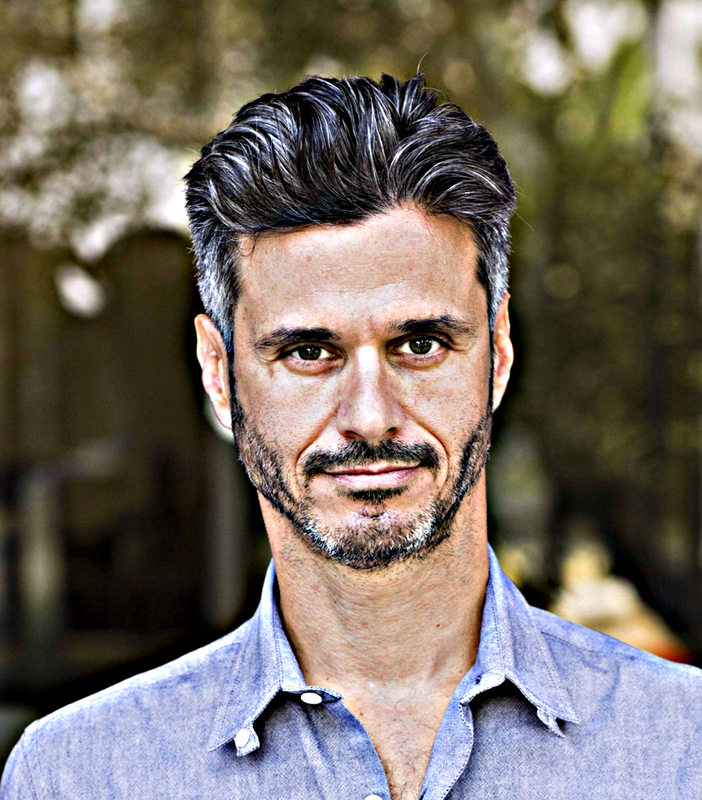 Evan Shapiro has run IFC, Sundance TV and Seeso. He is an Emmy, Peabody and Golden Globe winning producer, having helped create more than 150 television series, specials or documentaries, including Portlandia, Please Like Me, Take My Wife, Shrink, Trapped In The Closet, Harmonquest, Laurie Kilmartin’s 45 Jokes About My Dead Dad, HitRecord, Fortitude, Carlos, Bollywood Hero, My Brother My Brother & Me, Brick City, This Film Is Not Yet Rated and more. In 2017, he started eshapTV, producing television, theater, podcasts and more with artists such as Billy Porter, Margaret Cho, John Leguizamo, Lisa Kudrow, Bill Plympton, Brett Davis, Connor Ratliff, Alison Zeidman, Neko White, Eitan Levine, Mary Lynn Rajskub and Richard Wolffe. He is also a professor in Televsion at New York University.